Truly a global musical event, the Mateel Community Centre's 28th annual Reggae On The River will light up Benbow Lake State Recreation Area in Garberville, CA on the weekend of July 21 ans 22 with and exciting blend of reggae and world music talent from the far corners of earth. Featuring a line-up consisting of more than 30 classic and cutting edge artists on two stages, the festival will celebrate Jamaica's 50th anniversary of independence from imperial rule and will honor this momentous occasion by presenting some of the islands best talent. These festivities will include performances by next generation rising stars like Romain Virgo, Duane Stephenson, and Turbulance; a rare U.S appearance by the triple-platinum recording artist and reigning queen of Jamaican Dancehall, Lady Saw; stalwart performers like Fantan Mojah and Yami Bolo; and elder statesmen such as winston Jarrett and the one and only Tots and The Maytals, the artist credited with coining the term "reggae" with his 1968 hit, Do the reggay. The festival will also feature a rich selection of artists from fertile soils of St. Croix, one of the strongholds of modern reggae music, with sets by the island's two premier bands, Midnite and Bambu Station, along with debut ROTR performances by two of the islands most exciting female vocalists, Reemah and Lady Passion. Coming all the way from Argentina to represent south America's burgeoning reggae scene is Alika, a nominee for Best Independent Artist at the 2009 MTV Music Awards and a beautiful bi-lingual vocalist known as her nation's "queen of reggae and dancehall." From the continent of Africa, the festival will showcase one of Zimbabwe's most prolific artists, Oliver Mtukudzi & amp; Black Spirits, who has released more than 57 albums since his start in 1975 and is also recognized as one of the Africa's greatest humanitarian artists for his groundbreaking work to combat HIV/AIDS. Also featured will be the emerging talent of South Africa's Nkulee Dube. The Daughter of reggae legend, Lucky Dube, she fuses ethno-soul, jazz, reggae and African influyences and received a whopping 6 nominations at this year's 31st annual International World & reggae Music Awards, where she'll appear just before comint to ROTR. The event will also feature a rare West Coast Appearance by the legendary Calypso Rose whi hails from the island of Tobago. With more than 800 songs to her credit, she is the most prolific and accomplished female calypso artist of all time. U.K. favorite, Pato Banton, is also back after a hiatus from touring to present his classic British reggae flair in the company of his new ensemble, The Now Generation. Of course, the festival will also feature a host of top-notch homegrown talent, including the award-winning Native American artist, Casper Loma Da Wa & The Mighty 602 Band of the Hopi Nation in Arizona; Hawaiian faves, Humble Soul and Guidance Band; Miami’s own Streetkind; U.S.-based/ Jamaican-bred talent like Tosh Meets Marley, Junior Toots, Winstrong, and Daniel Bambaata Marley; top West Coast acts including Quinto Sol, Indubious, and The Lions; and local faves, Synrgy and Juce. Additionally, the event will host more than 80 craft, food, and non-profit vendors; a lively kid zone; and a weekend full of happy reggae fun on the banks of the majestic Eel River. For the full scoop, check out a copy of the official program guide, out now at select newsstands throughout CA/ OR, or visit www.reggaeontheriver.com, where stage schedules, artist bios, sales links, and all other festival info can be found. 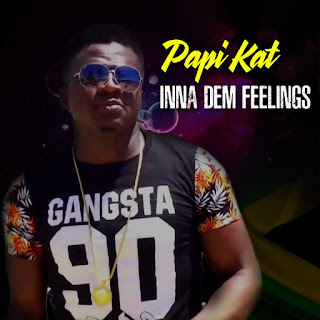 Much has been said about the controversial, former, Gaza Head, Vybz Kartel, good or bad and though incarcerated, this artiste is still the most influential among young Dancehall fans in Jamaica which make up a large percentage of young adults, teens and kids. 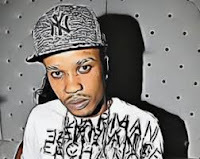 Kartel is loved not only for his antics, crazy stuff and controversial publicity stunts but also for his creativity and keen sense of presenting to his fans not just what they want but also what he thinks they will like, thus far he has not failed. But giving fans what they like does not stop with his lyrics, style and topics. 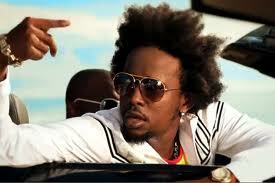 Now behind bars, we have been witnessing the emergence of some of his Gaza students, taking center stage in Dancehall. Already a few Gaza artistes have stamped their names in the industry, but since Kartel has been in lock up, all eyes turned to his young protege Popcaan who quickly rose to stardom. Interestingly, Tammy Lee since recently is hot on the heels of Pappy, some believe he's about to claim his fame. We also see Doza Medicine launch out to get a piece of the pie and have heard of a few others that are poised for stardom. These artistes are different. They sound different, rap different and represent the evolution that Vybz Kartel is to Dancehall. This writer's argument is not meant to disrespect any other Dancehall superstar. Dancehall icons like Bounty Killer, Shabba Ranks, Beenie Man to name a few did it in their time and gets kudos for remaining relevant to the industry now. Sean Paul, Beenie Man, Mavado I believe are different because they would be classified as Singjays and not, Deejay or Rapper and therefore would not (in my view) fall in this category. Importantly to note is the fact that as singjays, they have crossed over to audiences Vybz Kartel has not. History will remember Bounty Killer for maintaining his image throughout his career; he continues to command and get, musical respect throughout the industry. Some might not agree with the stance he takes but if you stand for nothing you fall for anything, Bounty Killa is Bounty Killa. Among young adults and teenagers in Jamaica, the uniqueness, style and attitude of the now rising Gaza artistes are exciting. They continue to upheld that difference that Vybz Kartel brought to the industry. 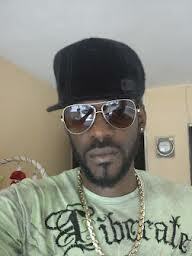 Slangs are known to be one of the most effective tools a Dancehall star has, blended with image, attitude and creativity. Vybz Kartel's ability to effectively wrap his lyrics around any riddim is un-matched. 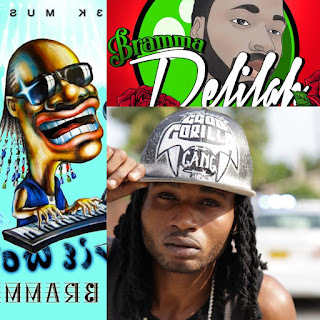 Dancehall requires that, its trendy, hype or swag and this is what these artistes brings. Doza Medicine has now come out, he said the Teacha, labeled him as his "A Student." Doza's Pretty Lil Thing music video and song enjoys airtime locally on both tv/cable and radio channels. 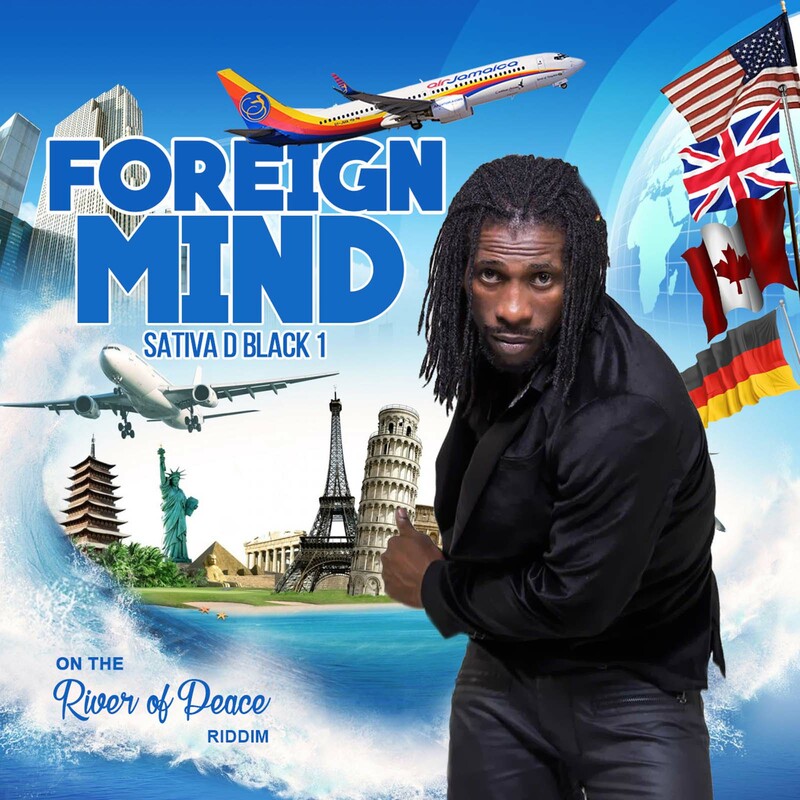 Doza Medicine, Popcaan and Tammy Lee are known to be 'good friends' on the Gaza. Popcaan and Tammy Lee have made their mark, let's see what Doza's got. 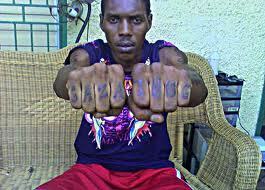 The clock is ticking, with Kartel away for so long it will be drought for many artistes if he returns soon enough. Dancehall is once again exciting, major events such as Fullyloaded, Reggae Sumfest and STING are expected to settle all concerns. Jamaica celebrates 50 years of independence, Reggae is the music people world over listens, Reggae and its offspring Dancehall is Trending Now!